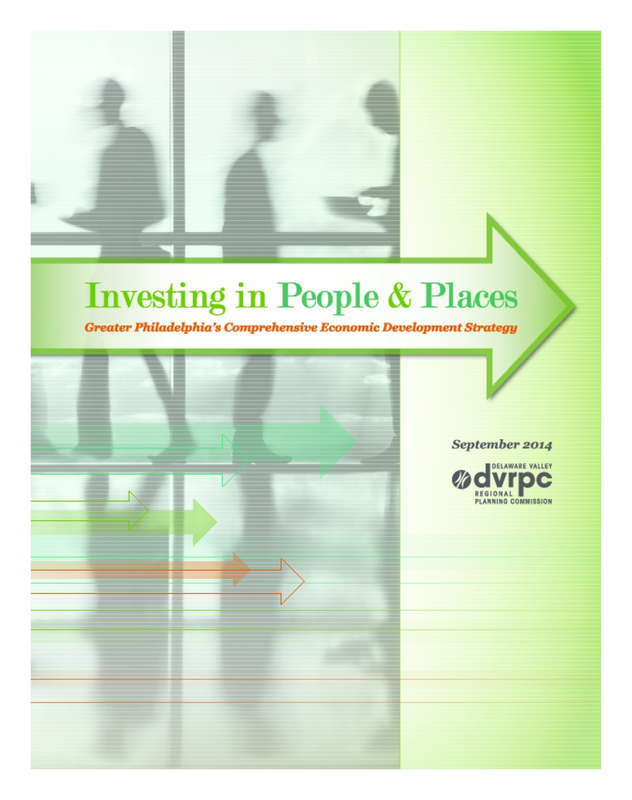 This report was created to satisfy provisions for a regional Comprehensive Economic Development Strategy (CEDS) for Greater Philadelphia. The report includes background demographic, economic, and land use data; identifies regional strengths, challenges, and opportunities; sets regional economic development goals and objectives; discusses community and private sector participation in the development and implementation of the CEDS; identifies key projects and activities designed to advance the CEDS goals and objectives; describes a plan of action for implementing the strategy; and identifies performance measures that will be tracked in future years to measure progress made toward achieving the regional goals. The regional CEDS was developed under the guidance of a Strategy Committee that includes representatives of the county planning and economic development agencies, regional economic development organizations, educational institutions, and the private sector. Copyright 2014 by Delaware Valley Regional Planning Commission. All rights reserved.